April 5, 2017 Diana B. My voice mail greeting explains to callers that I’m busy chasing ballerinas. 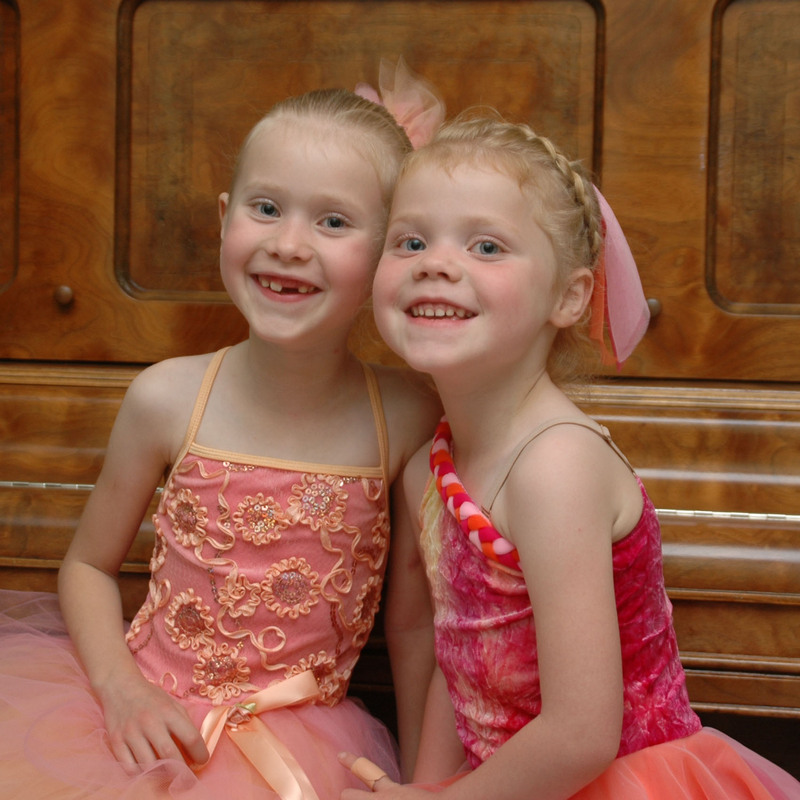 The ballerinas, however, say I got it wrong. 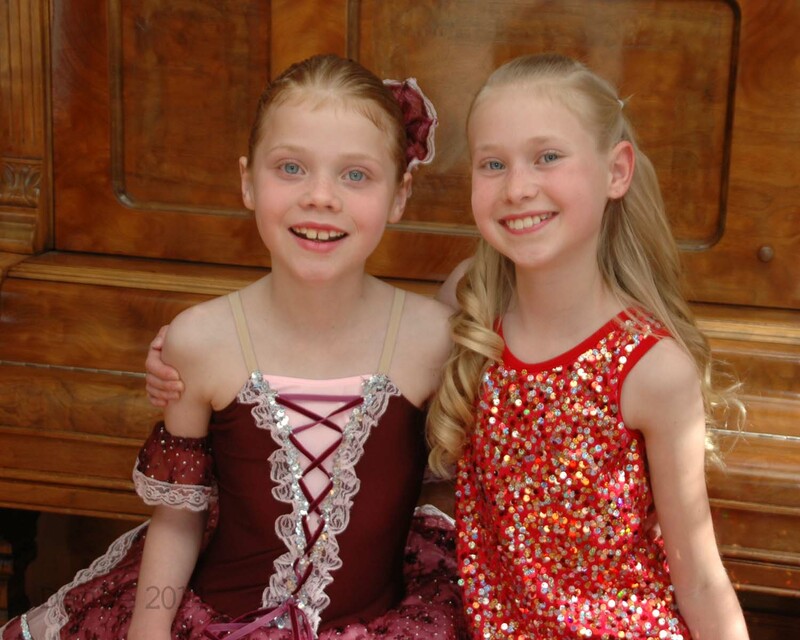 They say they’re only ballet dancers. 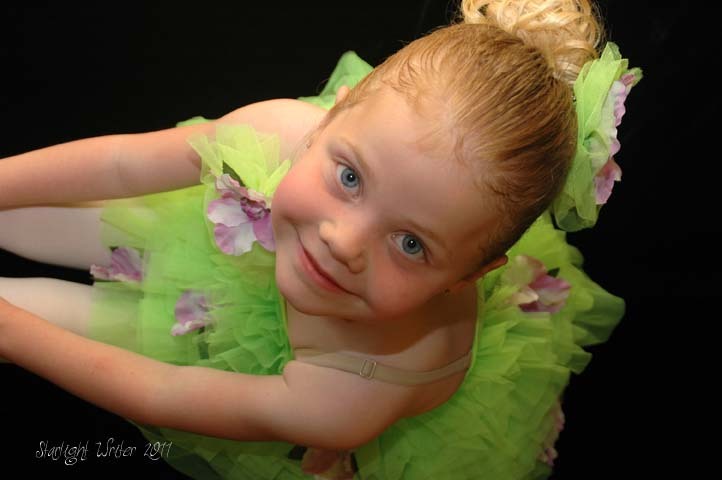 They say they aren’t yet worthy of the title of ballerina. But then I say – as the dizzy one driving them around and around, dashing to and from the dance studio umpteen times a week for the last eight years, dashing off in search of yet another pair of tights, another pair of flats, or another tube of hair gel – I say they’re mine. 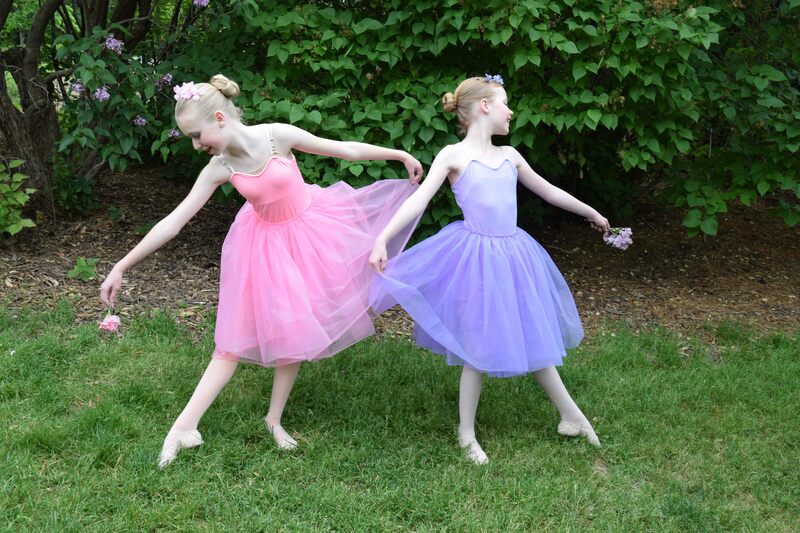 And if they look like ballerinas, I’ll call them ballerinas if I want to, thank-you-very-much! 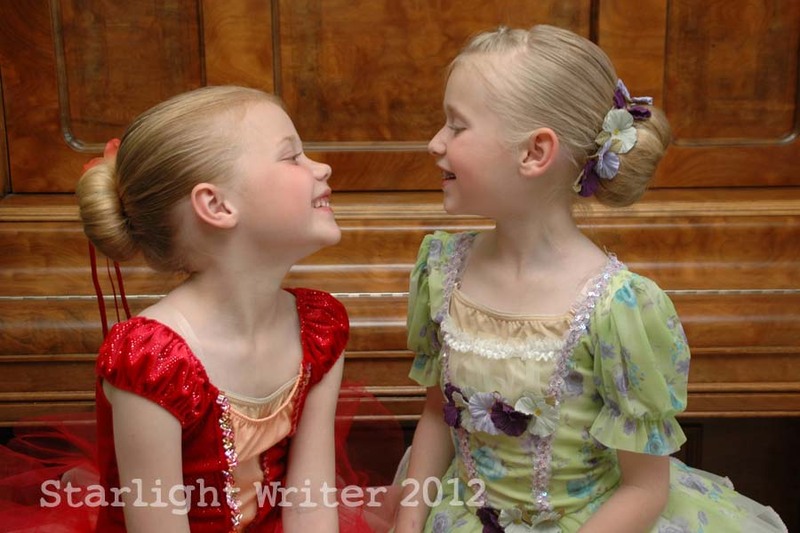 Ballet is, of course, what they do when they aren’t reading, playing piano or drawing. They speak French terms to each other, they make lovely poses, and they then flutter gracefully across the kitchen floor, often counting to eight under their breath. “What was that?” I ask. I never pretend to understand it. 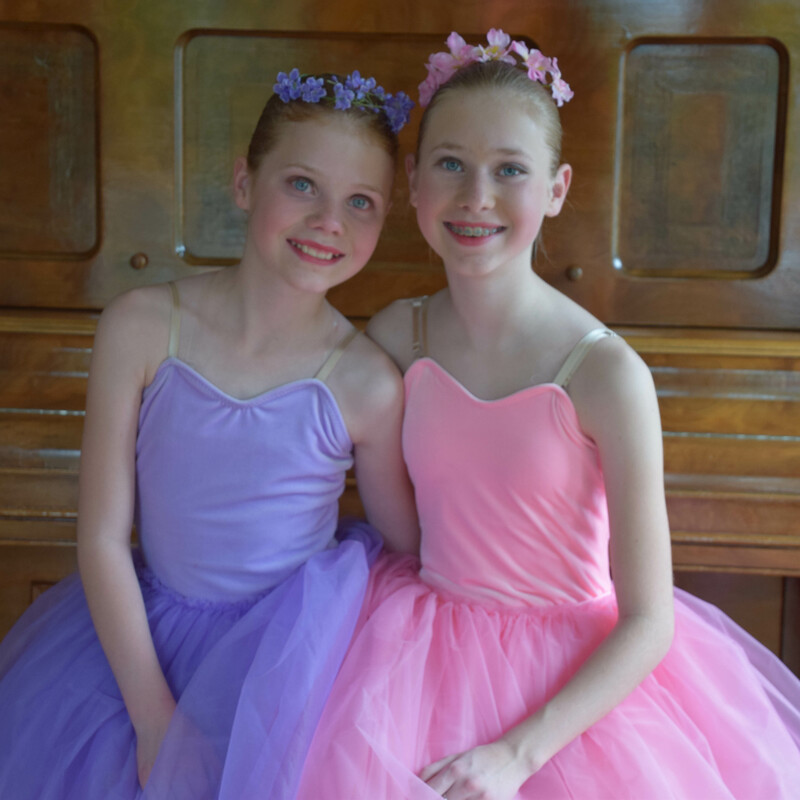 But because they are 11 and 14 and still twirling around the house daily, it is ever-so precious to me, and I thank God for those moments. 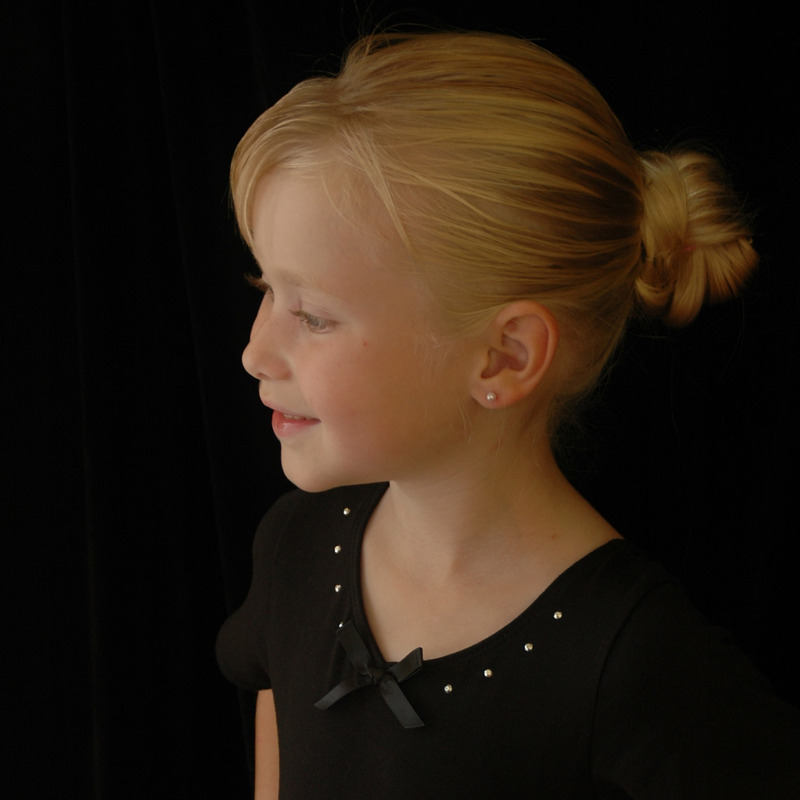 Then onward to the dance studio I drive. I love to watch them practice when they invite me. It’s always lovely and beautiful and sometimes smells like sweaty feet. (But don’t tell the ballerinas I said that.) They work super hard, and then they smile big toothy smiles, move ever-so gracefully across the floor, and somehow make it look as though it’s not one bit of trouble. 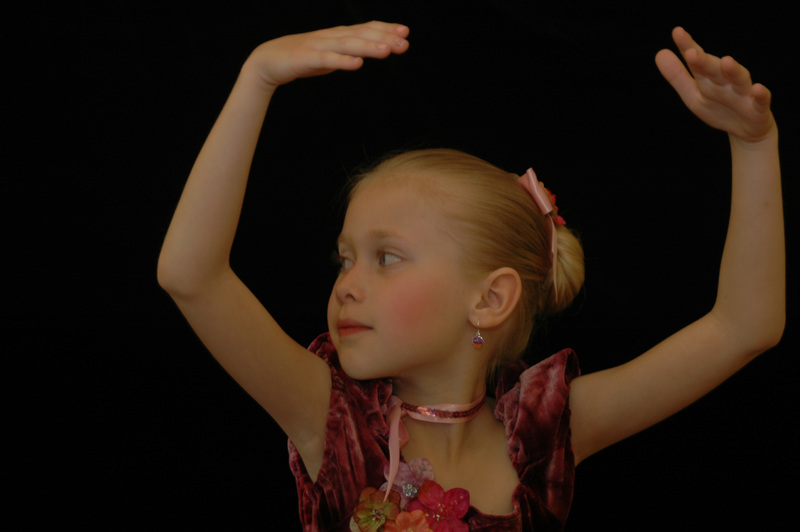 Maybe you have a trained dancer in your family, too? 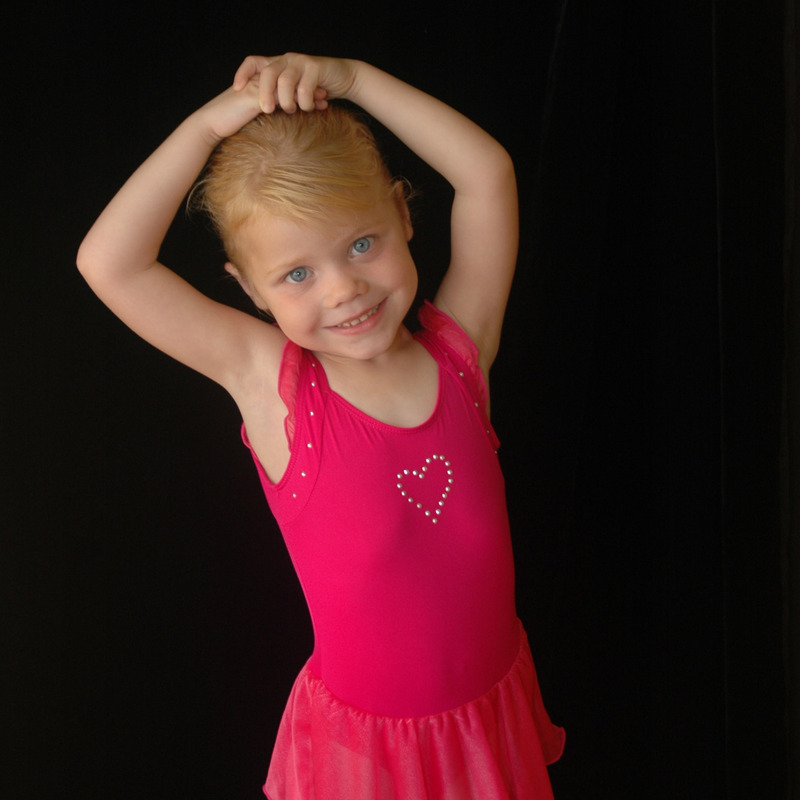 Or a little girl pitter-pattering on tip-toe throughout your home? Or maybe a quiet girl who paints or writes or just daydreams of beautiful things? If so, grab this list of lovely books about ballet and twirl right on over to the library or bookstore! 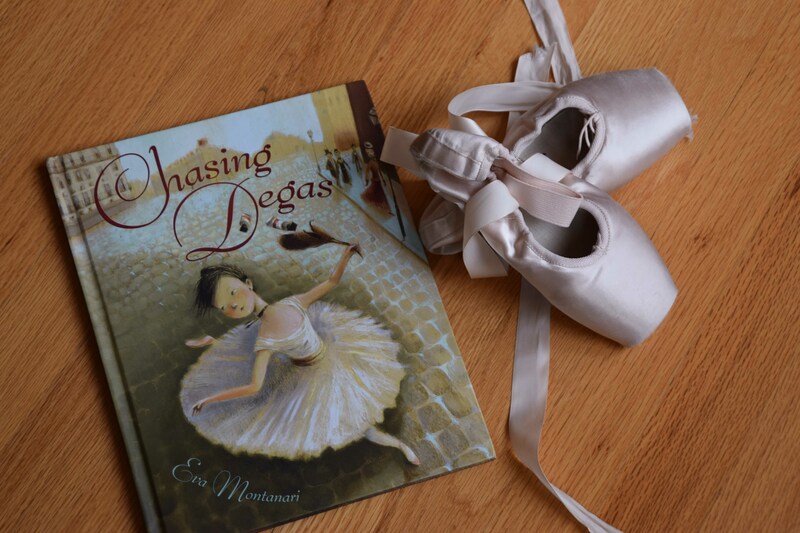 Chasing Degas by Eva Montanari – This is a gorgeous picture book with a lively story and illustrations inspired by Impressionist paintings. Images of such paintings by Claude Monet, Mary Cassatt, Pierre-Auguste Renoir, Edgar Degas and others are included at the end. 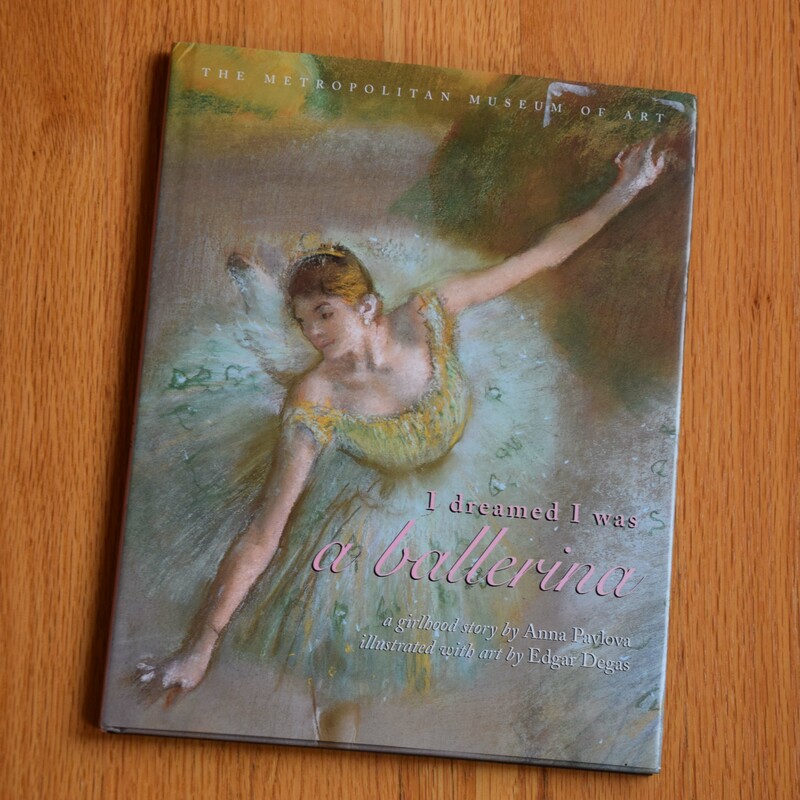 I Dreamed I was a Ballerina by Anna Pavlova – Another beautiful picture book, published by the Metropolitan Museum of Art, features Impressionist artwork by Edgar Degas and the words of prima ballerina Anna Pavlova (1881-1931). Pavlova is best known for her role as the Dying Swan in Camille Saint-Saëns’ Carnival of the Animals. 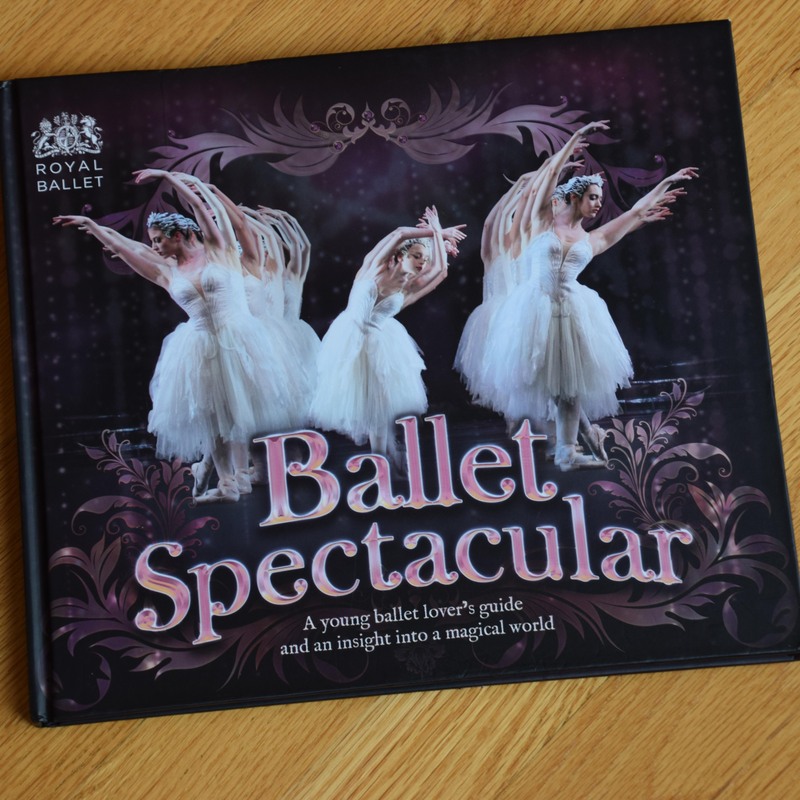 Ballet Spectacular by Lisa Miles – With breathtaking photographs, this book is a treasury of all things ballet – history, famous ballets, ballet school, life in a ballet company, and a glossary of ballet terms. 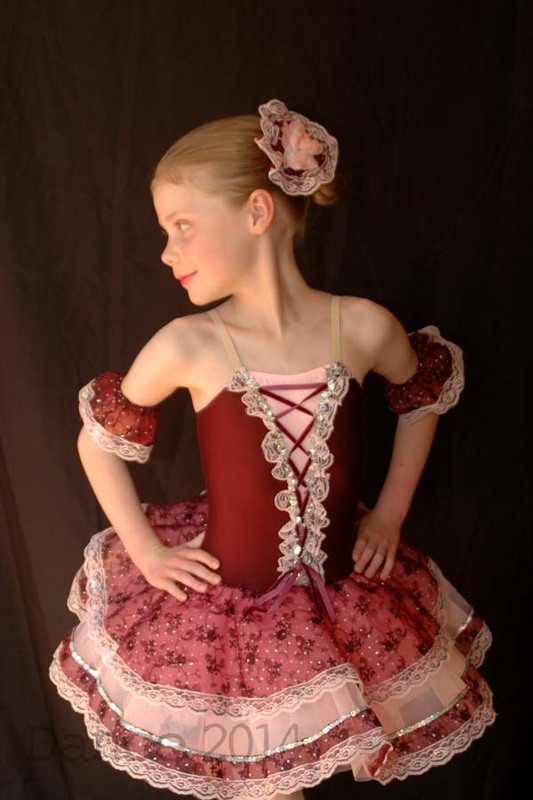 It’s a lovely guide for young ladies interested in dance. 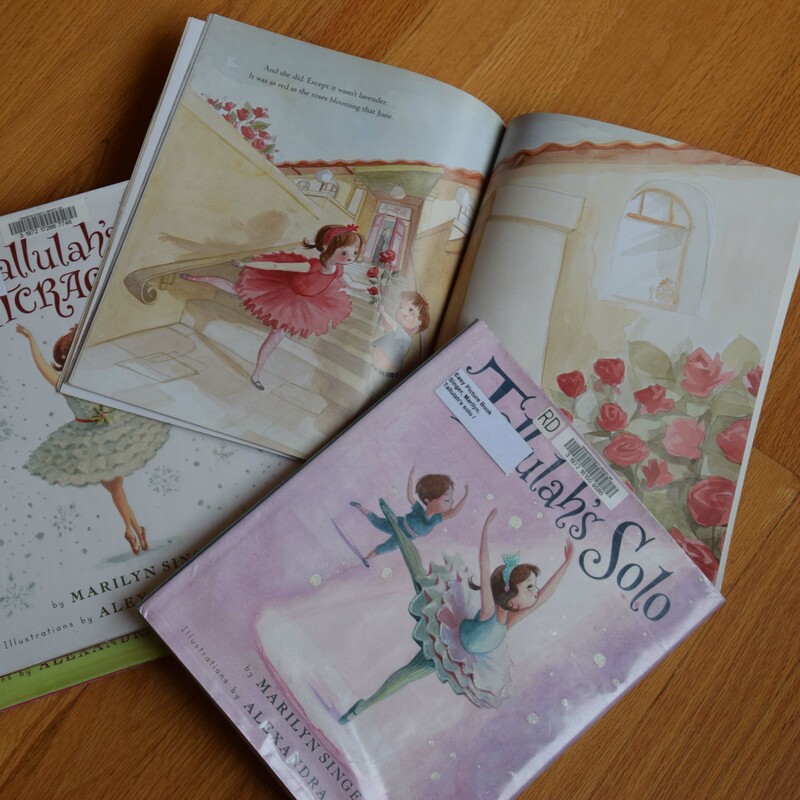 Tallulah’s Tutu, Tallulah’s Solo, Tallulah’s Toe Shoes, Tallulah’s Tap Shoes and Tallulah’s Nutcracker by Marilyn Singer and Alexandra Boiger – Sweet illustrations with a bit of sparkle make this delightful series of five easy picture books just perfect for little girls. Simply adorable. 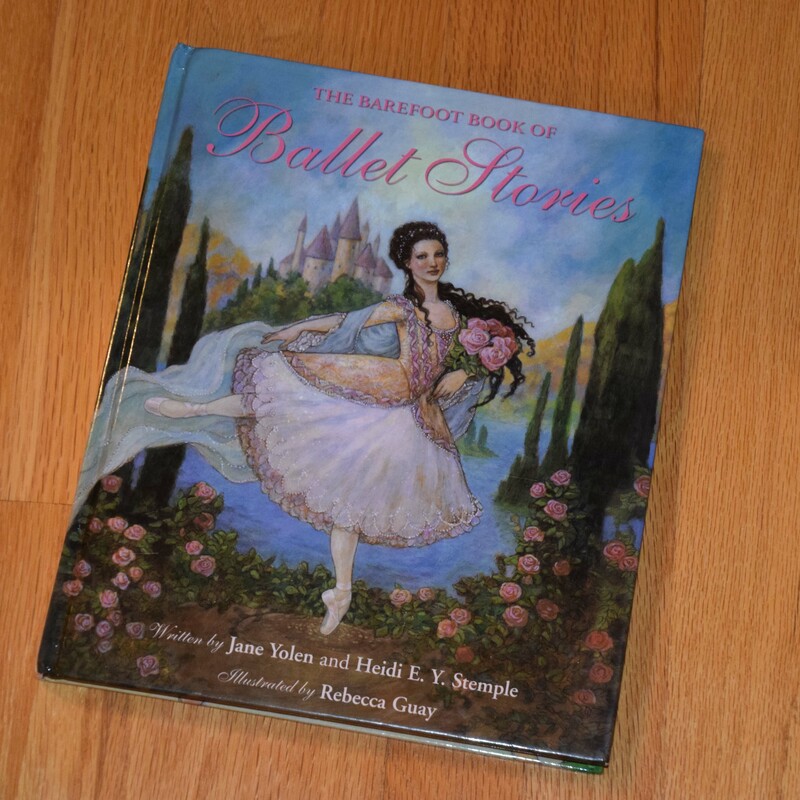 The Barefoot Book of Ballet Stories by Jane Yolen and Heidi E. Y. Stemple – This is a stunning treasury of captivating ballet stories along with thorough details about each dance and a concise history of classical ballet. 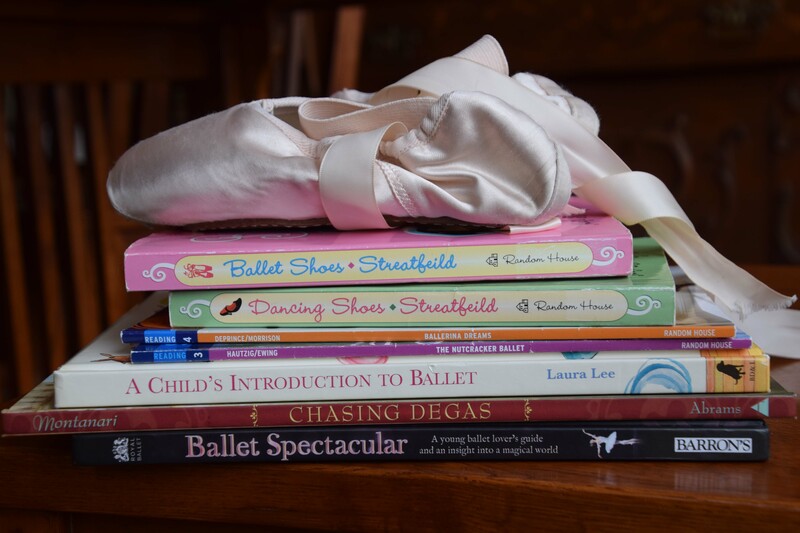 A Child’s Introduction to Ballet by Laura Lee – Ideal for younger readers, this book includes simple illustrations and ballet stories along with a music CD featuring a track for each story. It also has a glossary of ballet terms. Ballerina Dreams: From Orphan to Dancer by Michaela DePrince and Elaine DePrince – With easy text and a mix of illustrations and photos, this autobiography features the endearing story of Michaela DePrince, a well-known ballet dancer who starred in the 2011 documentary First Position. This is a Step-into-Reading Level 4 book. 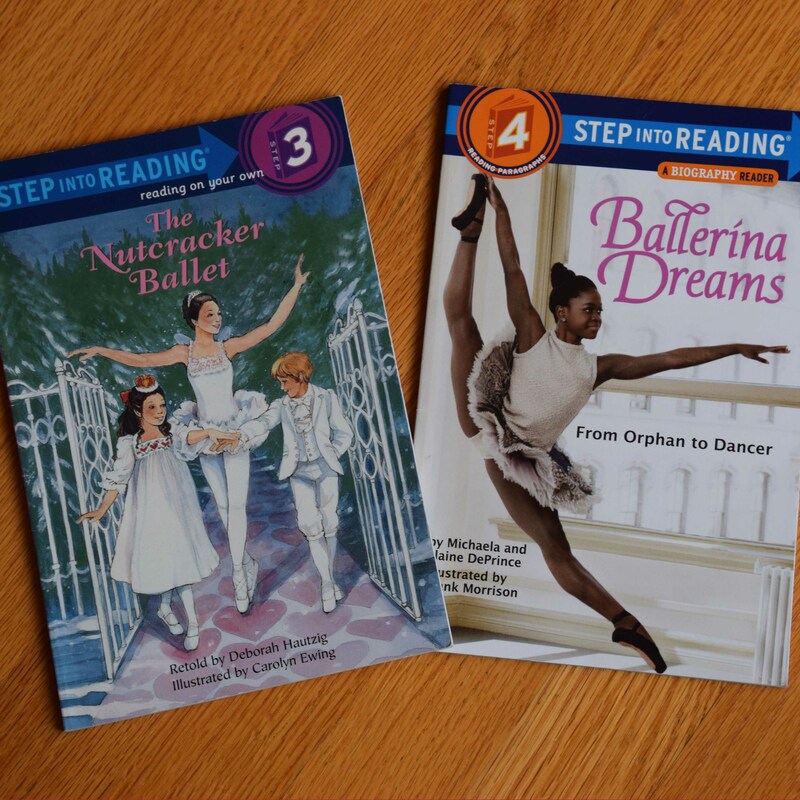 The Nutcracker Ballet retold by Deborah Hautzig – Easy text and sweet illustrations make this a great fit for beginning readers. It is a Step-into-Reading Level 3 book. 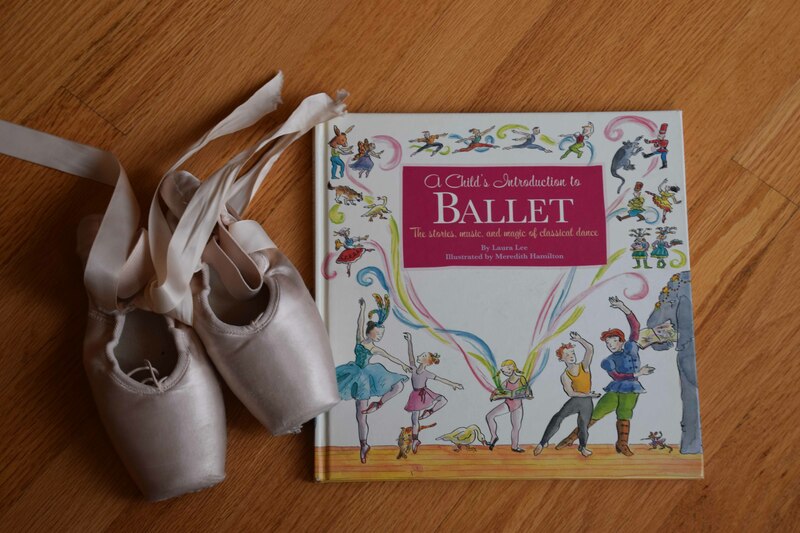 Ballet Shoes by Noel Streatfeild – First published in 1937, this chapter book relays the charming story of three orphans in England who become part of the Children’s Academy of Dancing and Stage Training. 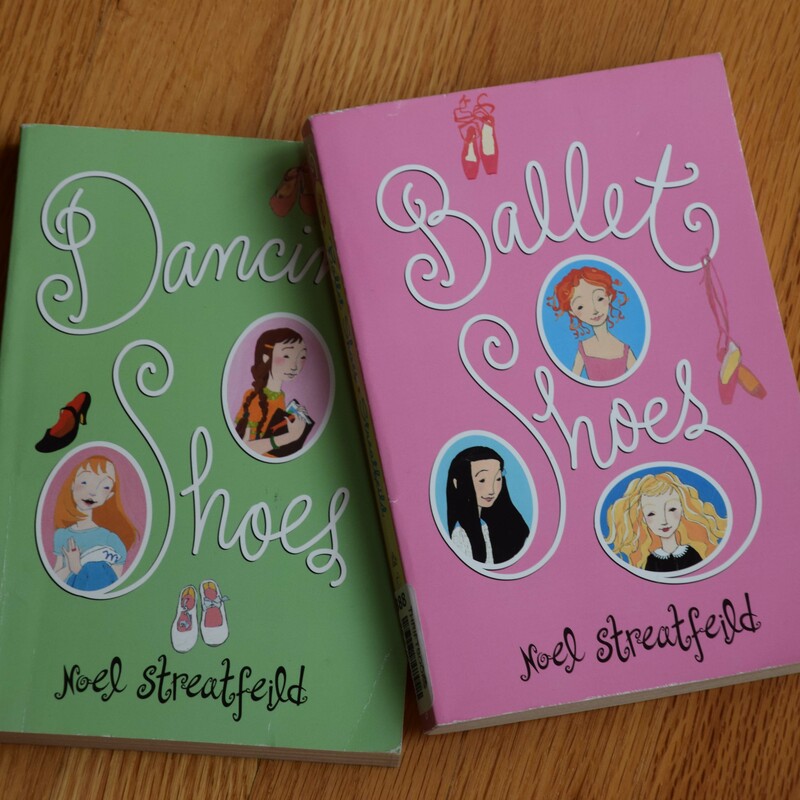 Dancing Shoes by Noel Streatfeild – This chapter book is an interesting tale about two orphaned sisters involved in theatre and the Royal Ballet. It was first published in 1957.